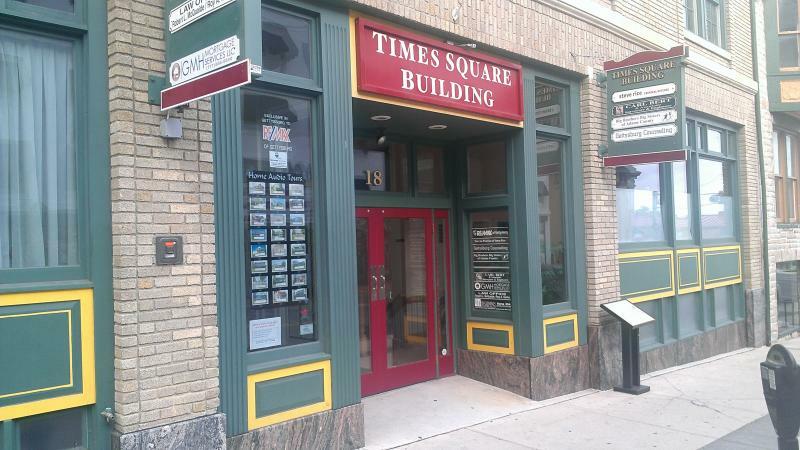 Gettysburg Counseling is conveniently located in the Times Square building in historic, downtown Gettysburg. Street parking is available in front of the building, and a parking lot entrance is located directly accross the street. 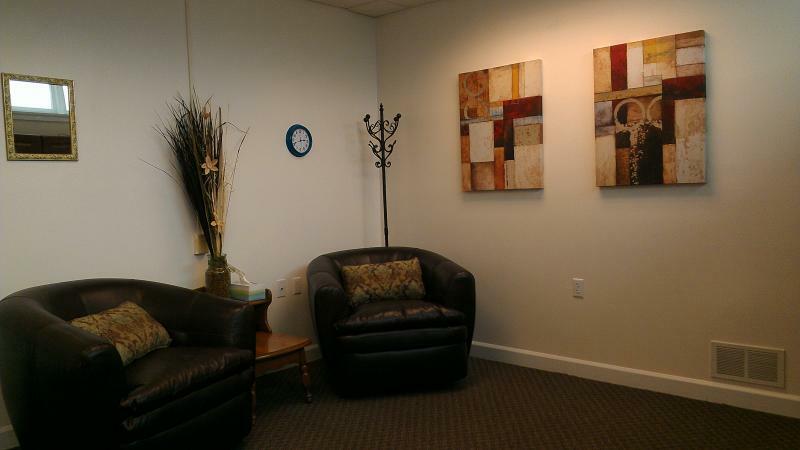 There are several restaurants, coffee shops, specialty stores, and historical landmarks located within just 1-2 blocks of the office- ideal for family who may be waiting or an outing before or after a session. Cick the link below to get driving directions.